Happy Thoughts & Inkspots: Stamp & Create Sale! 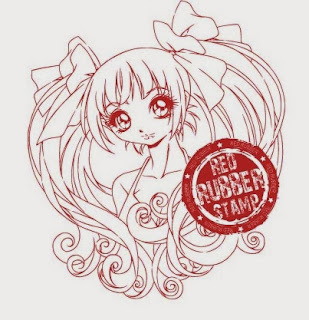 Make it Crafty Rubber stamps! I will be adding them to the store soon so look out for them! I have only purchased a few in order to see how well they sell. They should be here by the time I return from vacation. Don't forget about our current High Hopes Promotion!! And don't forget about our Monthly Challenge!